Why Am I Doing This? 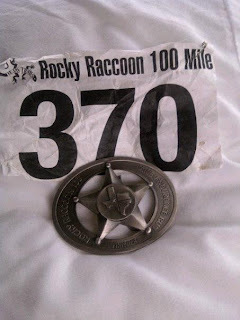 : Why do you earn a belt buckle for a 100 miler? I never thought about it, but this is pretty interesting. Click the image on the history of earning a buckle for a 100 mile finish.